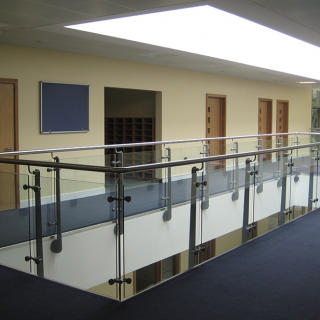 Flynn Construction works with many main building contractors. We provide carpentry for residential and affordable housing developments, hotels, schools, commercial buildings and listed buildings. 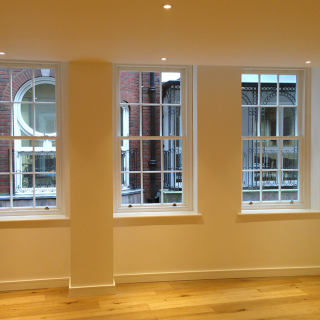 We also specialise in window installation and the quality of our offering is reinforced by being approved installers for Velfac Ltd and Rationel Windows Limited. 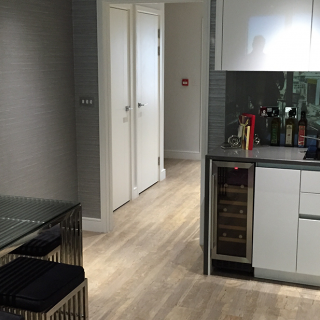 Take a look at some of the projects we’ve completed in each of these sectors. 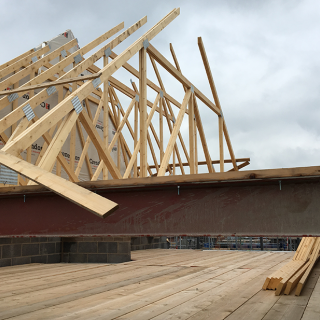 Flynn Construction provides the carpentry package to this multi phase development of 500+ two and three-bedroom apartments opening on to the 54 acres of Ladywell Fields, Catford SE6. 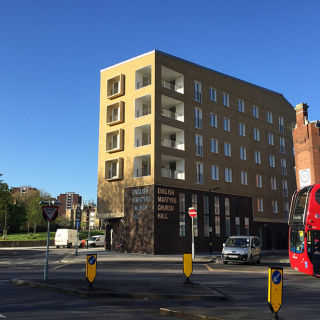 Barham Park is a phased estate regeneration project in Wembley, Flynn Construction provided a multi phase window install and carpentry package for 122 Townhouse, houses and apartments. 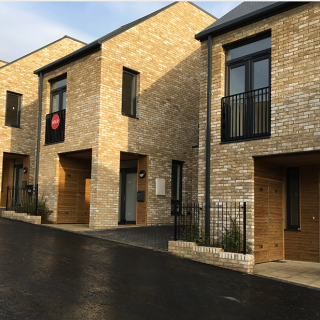 Flynn Construction provided both carpentry (including timber studwork) & a windows package to 56 houses and flats for Countryside Properties, as part of the regeneration of Dollis Valley. Flynn Construction provided a labour only carpentry package for over 200 houses and apartments as part of the North Town housing estate neighbourhood renewal project on behalf of First Wessex. Project scope - Carcassing, cladding through to finals. 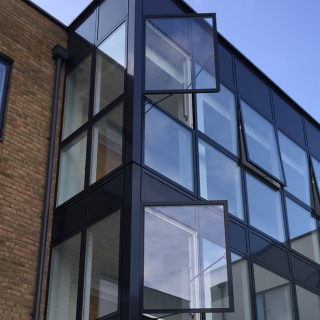 As part of a £11.3m development on the site of the former Newman House office block in Horley, Surrey, Flynn Construction provided both carpentry and windows packages to Rydon. 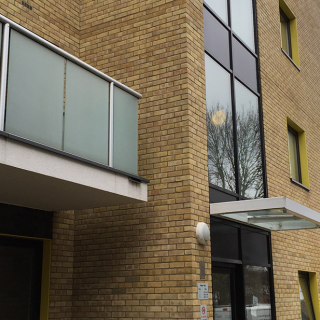 Install Rationel windows and carpentry to 36 flats. Wooded site to provide care for people with dementia and learning difficulties. Courtyard design with communal areas leading to home zone flats. 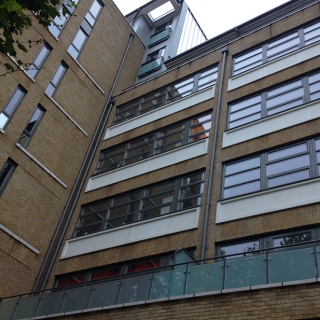 Windows Package included: install windows, install curtain walls, EPDM to cladded elevations, compriband to perimeters, additional timber ladder supports fixed in-between windows, boarded up curtain wall openings when production was delayed, called in fixing supplier and undertook a pull test and change the fixing in Permablock. 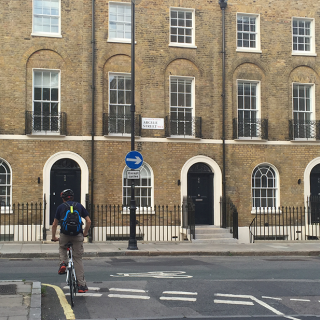 A development of spacious apartments in London’s Elephant & Castle.